Winter might have been a bit delayed for many of us, but it’s arrived at last. If you live in an area that’s prone to snow storms, it’s important to know just how much of the white stuff you should expect. 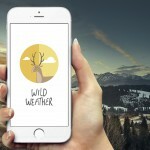 When you want to keep in the know about snowfall, an app like SnowCast – See how much snow will fall at your location has your back. 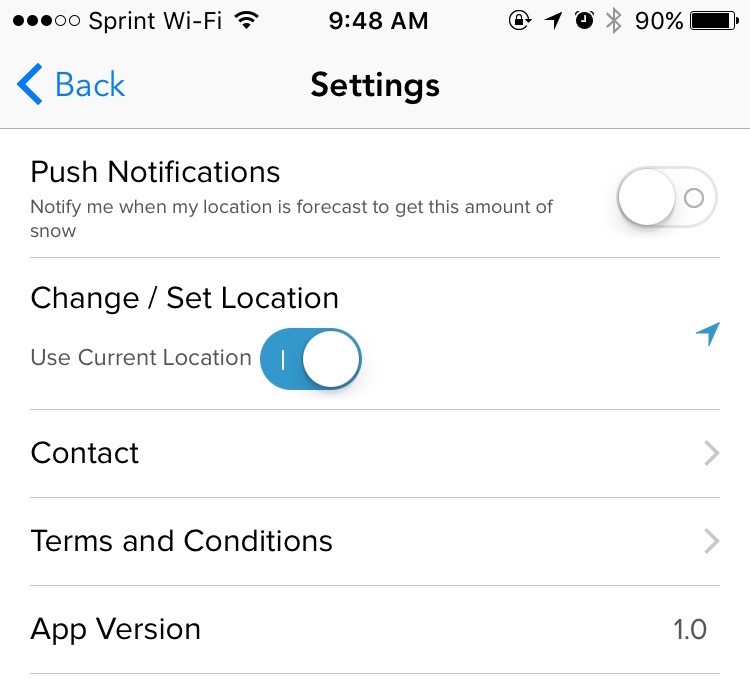 The majority of the app’s screen is devoted to letting you know the current conditions along with how much snow you should expect. You get the high and low for the day and whether it’s currently snowing or not. Most prominent is a prediction of how much wintery precipitation you can expect over the next three hours. A circle around this display will also let you know about winter storm warnings and advisories in your region. Below this pane, you get a breakdown of snow conditions for the next 48 hours. 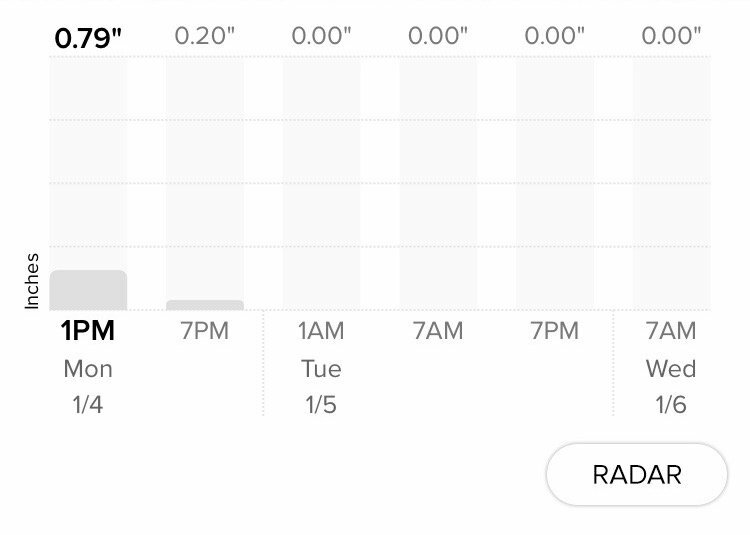 You can see on the bar chart how much snow is expected for each six-hour period, so you can plan accordingly. This helps you know when you should allow for more driving time or decide to just stay home. Finally, a button allows you to view the radar conditions over the next six hours. You can see on a map where the snowfall is heaviest, and when it’s supposed to reach you. 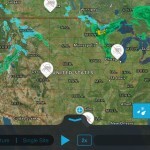 SnowCast is a good app, but it’s not without its quirks and shortcomings. If you don’t allow push notifications when you first install the app, the toggle switch to turn them on later doesn’t seem to work in the current version. I’d also like to see the option of keeping up with snow expectations for multiple locations. 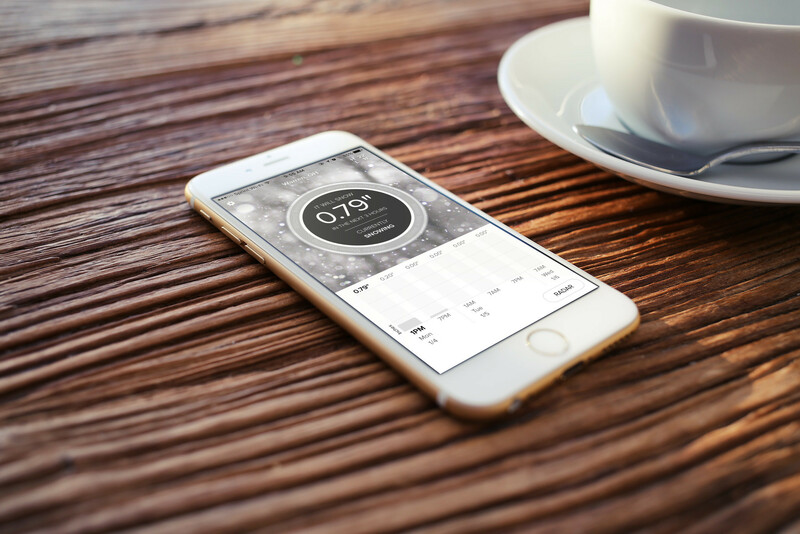 SnowCast is designed for iPhone, iPad, and iPod touch, and requires iOS 7 or later. 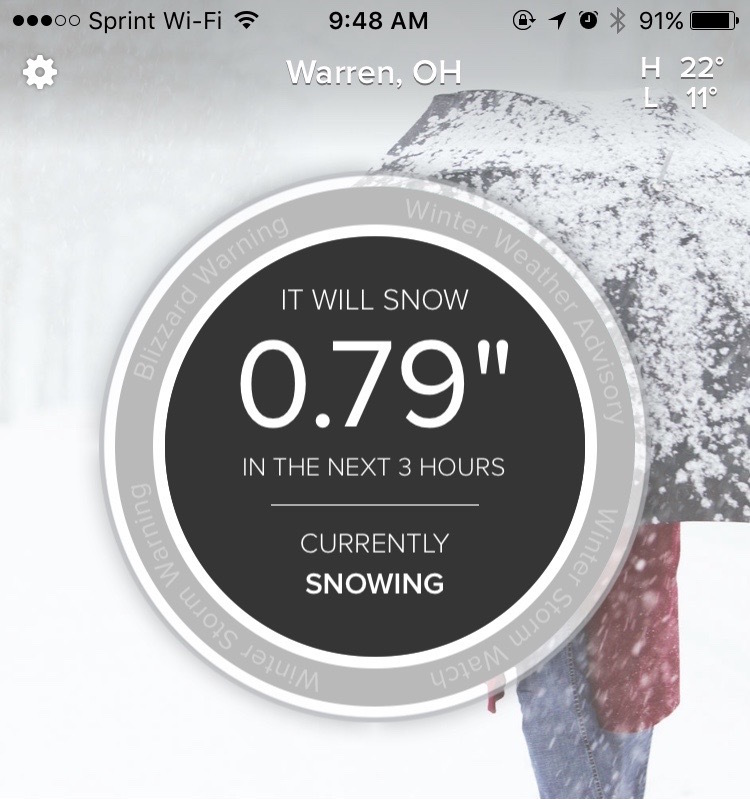 You can download SnowCast for $2.99 on the App Store, without any ads or in-app purchases to worry about.